In celebration of the release of the 10 millionth page of Chronicling America, our free, online searchable database of historical U.S. newspapers, the reference librarians in our Serials & Government Publications Division have selected some interesting subjects and articles. We’ll be sharing them in a series of Throwback Thursday #TBT blog posts during the next few weeks. Today we not only celebrate our 10 millionth page of Chronicling America, but we honor the patron saint of the Internet, the humble feline. You think people are obsessed with cat videos today? 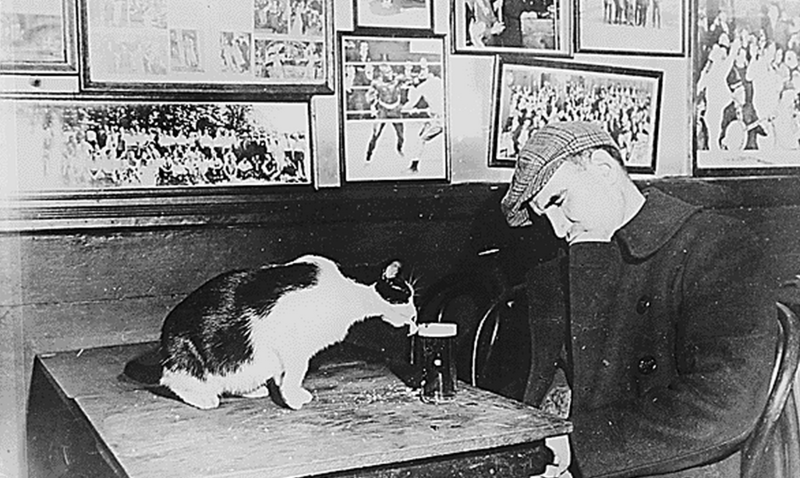 Here are 10 high-profile newspaper stories concerning the not-so-common house cat. Links to each story are at 10 Stories: Cat Tales in Chronicling America.